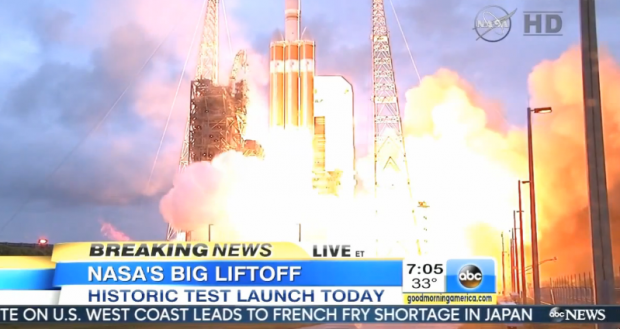 NASA successfully launched its new Orion spacecraft from Florida’s Cape Canaveral Air Force Station and passed its first flight test Friday morning, Dec. 5, 2014. The US space agency hopes will foreshadow the first human expedition beyond Earth’s orbit and it’s hoped that the new craft will eventually take astronauts to Mars. This is exciting. 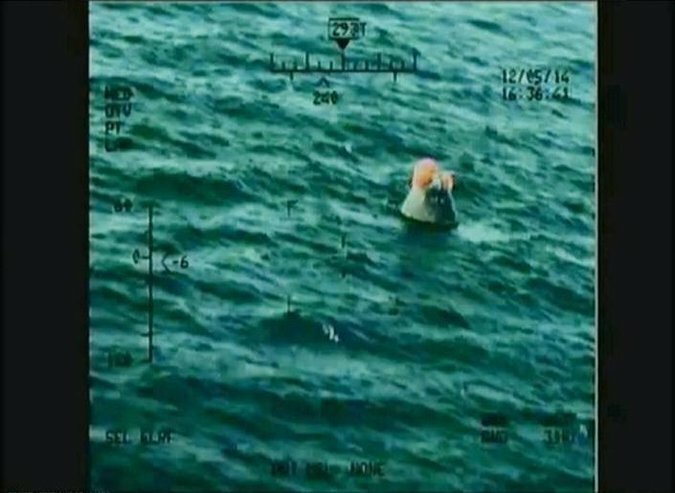 The 19,000-pound capsule splashed down in the Pacific Ocean 600 miles southwest of San Diego at 8:29 a.m. local time, about more than four hours after it was launched into orbit from Florida. CAPE CANAVERAL, Fla. (AP) — NASA’s new Orion spacecraft streaked into orbit Friday on a high-stakes test flight meant to usher in a new era of human exploration leading ultimately to Mars. The unmanned orbital journey began with a sunrise liftoff witnessed by thousands of NASA guests. Parts of the spacecraft peeled away exactly as planned, falling back toward Earth as onboard cameras provided stunning views of our blue, cloud-covered planet. Orion’s debut will be brief — just 4½ hours from launch to splashdown, with two orbits of Earth. But for the first time in 42 years, NASA is sending a spacecraft built for humans farther than a couple hundred miles from Earth. The previous time was the Apollo 17 moon shot. And it’s NASA’s first new vehicle for space travel since the shuttle.